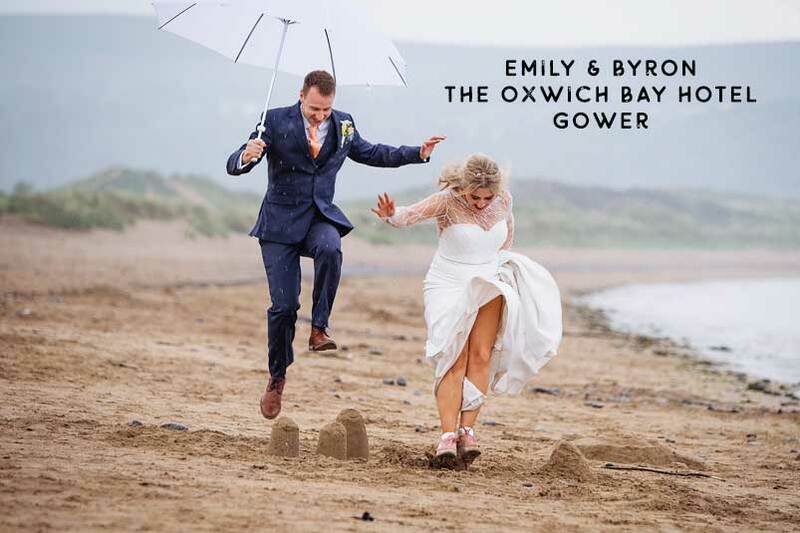 Bethan and Luke held their wedding at the Oxwich Bay Hotel in the Gower, near Swansea. 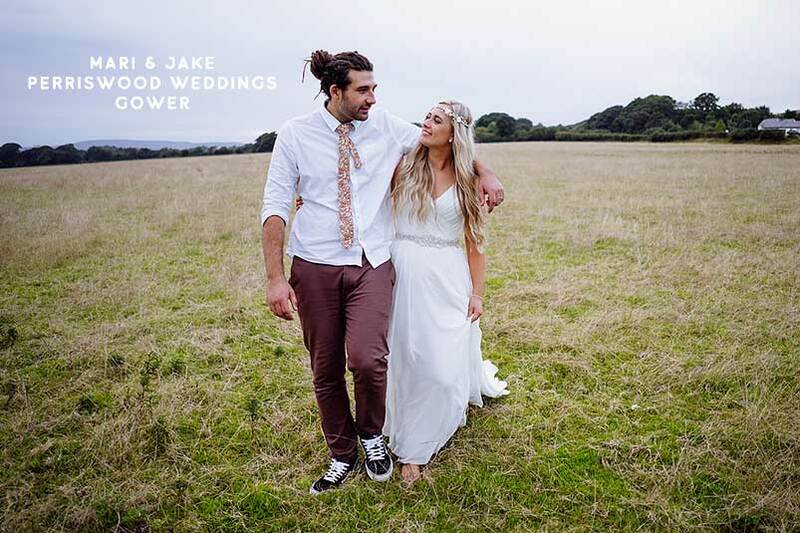 The bride and groom rented separate accommodation to prepare for their big day. They held their ceremony at the hotel and moved to the marquee for the reception, with stunning views across the bay on such a beautiful sunny day. The vintage VW camper Bethan and her father arrived in was provided by their friends for the day. They chose to have photographs taken at Cefn Bryn the highest point in the Gower. After the reception speeches, I took Bethan and Luke away for a breath of fresh air and some photographs as the sun was setting. 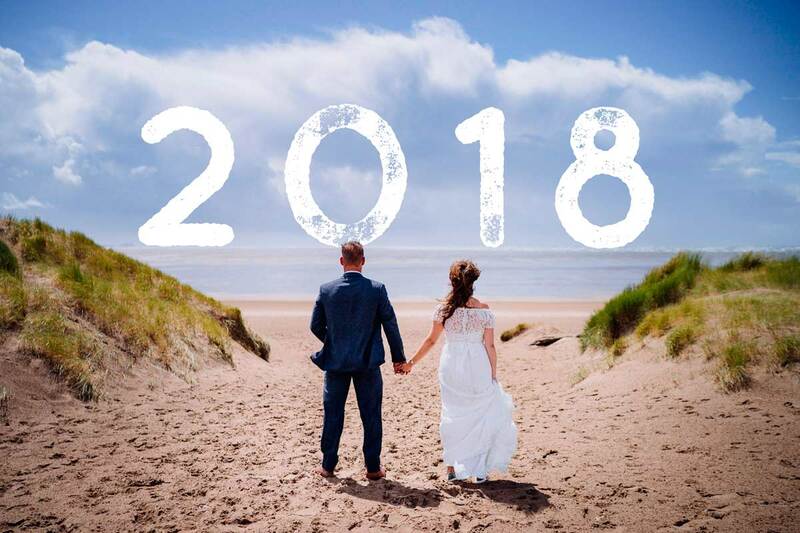 It was a chance for them to take the day in so far and have some time to themselves, Bethan took the opportunity to dip her toes in the sea and then it was back to the marquee for the first dance and the evening celebrations.